I was totally ignored because I was riding a '86SEi and "required membership" was the new GL1800s. So, their membership will continue to drop, IMO. The membership numbers have dropped to an all time low and continue down. In response, GWRRA President Anita Alkire has announced in the September 2017 issue of Wing World the GWRRA is now open to ALL motorcyclist regardless of what brand/model you ride. I think this move will hasten the demise of the GWRRA. So maybe if you show up again on your 86SEi they will no longer ignore you. When I first joined 3 years ago it was very difficult to reach someone and have them get back with me. In my opinion they need to work a little on membership management. At first I thought the site was a scam and called wanting my money back. But once met up with a few wingers I realized that the members were where everything took place. Since then I have belonged to two chapters and met some great people and have had some great rides and events with them. When headquarters was asked why the hi-viz riding jacket doesnt have a zipper for pants attachment?? So why would we include a zipper for them? They dont sell pants- so why would you need protective pants? Yes, the aging demographic has been a major factor in declining membership numbers and the GWRRA business model has been a complete failure at attracting the younger crowd. I guess we'll have to wait and see if opening GWRRA to all riders is gonna help. 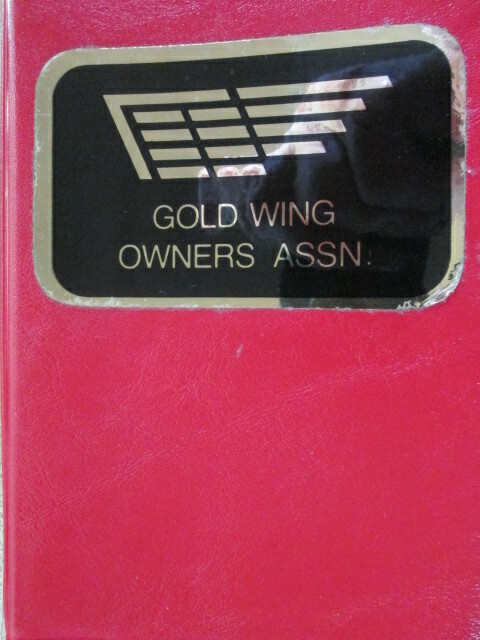 Honda had the right idea when they had 'Wing Elite' owners group, its a shame it never grew. 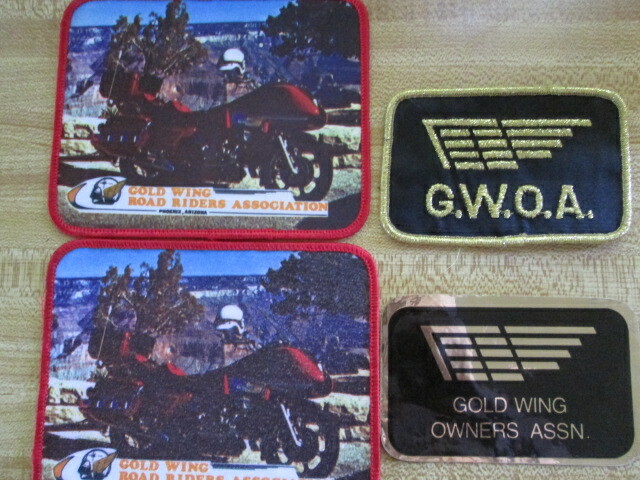 Gwoa started in 76-Gwrra 1977. It was a wonderful/new adventure for all of us that I'll never forget. I drove my 06 gl from Salisbury mass,to Elkins Wv this summer to meet up with a gwrra member from Maryland. they were a great bunch of folks,And could not have been any nicer .